By Jessica Wohl . Published on January 22, 2019. Kristin Chenoweth is the latest celebrity to pitch avocados in the big game. Chenoweth, an actress and singer who has won both an Emmy and a Tony, is starring in Avocados From Mexico's "Always Worth It" Super Bowl ad with dogs this year, the company announced. 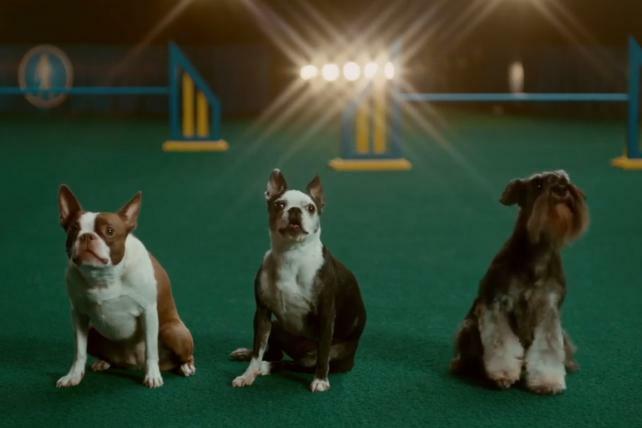 In the "Chorus" teaser to the actual Super Bowl spot, Chenoweth is seen trying to teach a trio of dogs the tune to the avocado marketer's jingle, which is just the words "Avocados From Mexico." The teaser shows off Chenoweth's range and some cute pups. And, of course, there's some avocado toast on hand. Avocados From Mexico's marketing plans this season include a partnership to promote dog adoption and a website AnythingforAvos.com. 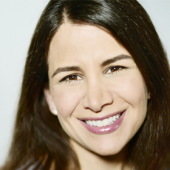 The marketer plans to run the "Chorus" teaser and a second teaser during Animal Planet's Puppy Bowl XV, which airs a few hours before the Super Bowl. Then, its Super Bowl spot is set to run during the game's second quarter. Avocados From Mexico is making its fifth consecutive appearance in the Super Bowl. This is its first year working with EnergyBBDO, which won the creative account in 2018. Avocados From Mexico worked with GSD&M on its prior four Super Bowl spots, which featured celebrities including Scott Baio and Chris Elliott.